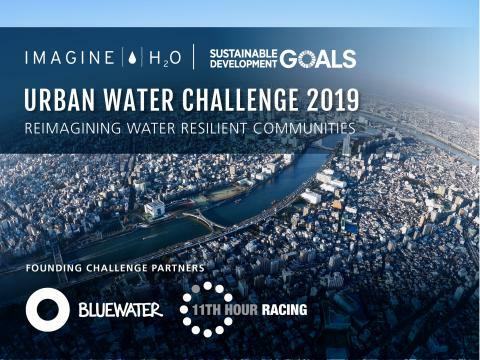 Stockholm, Sweden, March 22, 2019 – Bluewater and 11th Hour Racing today announced the second annual Urban Water Challenge, a global innovation competition that empowers entrepreneurs to deploy water technologies within fast-growing cities globally. Offering one million dollars in awards funding and investment, the Challenge is aimed at promoting human ingenuity to tackle urban water threats. The Founding Partners of the Challenge, Bluewater and 11th Hour Racing, collectively committed up to $1,000,000 in pilot award funding and investment opportunities to jumpstart and scale innovative water solutions. 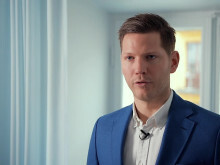 “The world faces mounting severe water stress due to global warming as well as increasing threats of contamination to urban water supplies and ecosystems,” said Anders Jacobson (photo below), co-founder and CEO of Blue, the Stockholm-based sustainability impact-driven financial institution owning Bluewater. 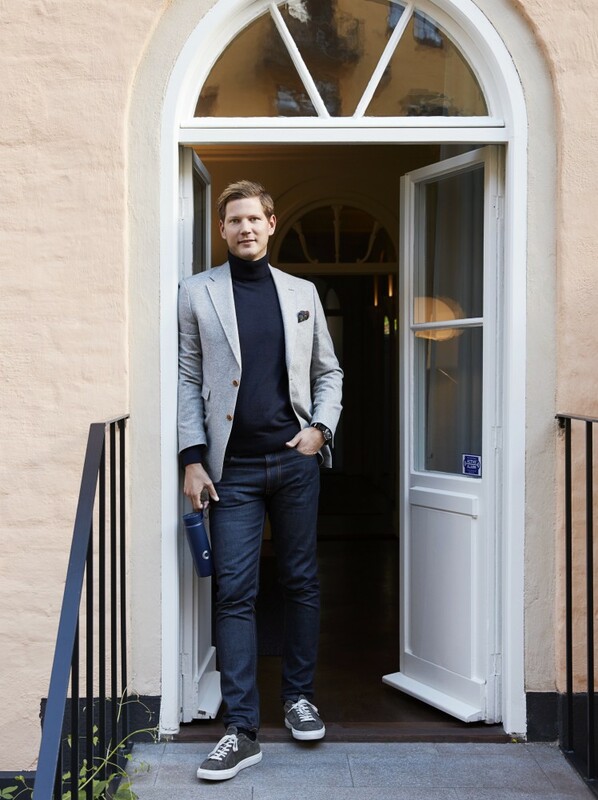 He said Blue is supporting the Challenge because it believes human ingenuity will play a vital role in unleashing new technologies and business models that help us address the issues and get the world back on track to achieve the Sustainable Development Goals. The 2019 Challenge unlocks deployment awards to test and validate novel, planet-friendly water technology solutions in major cities to inspire their wider adoption globally. This year, the 2019 Challenge will also feature a discovery track for promising ideas in breakthrough technology categories. Bluewater is a world leader in innovating, manufacturing, and commercializing water purification technologies and solutions for residential, business and public use that harness the company’s patented second-generation reverse osmosis technology to remove virtually all pollutants from water, including micro plastic fibers, lead, bacteria, pesticides, medical residues, chlorine, and lime-scale. 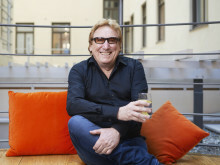 Bluewater is wholly owned by Blue, a Stockholm-based global investment company that serves as a catalyst for innovations that can solve some of the major challenges facing our planet and all living on it.